Welcome to our page about St Henry's! 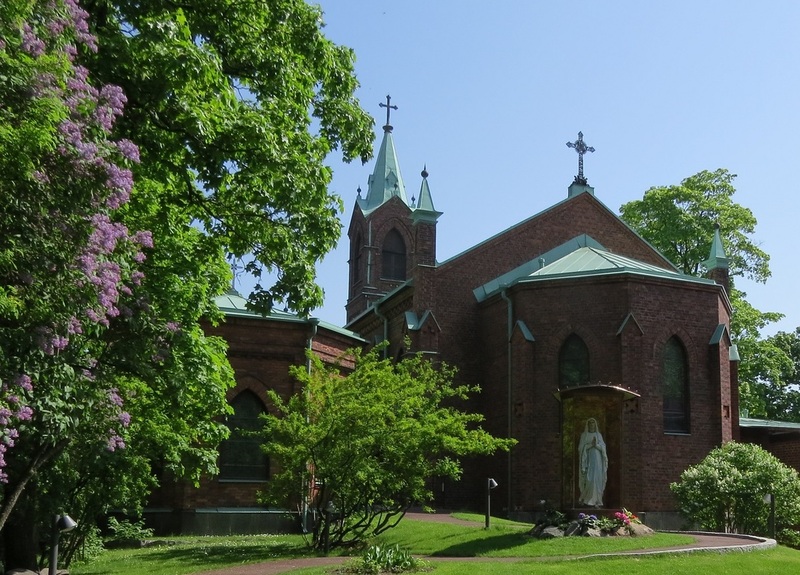 Saint Henry's Cathedral Parish has a sizeable website in Finnish, Swedish and English There are pages about the parish's (and diocese's) history, the Cathedral's Art and Architecture as well as a News page and a presentation of parish Activities. The site also offers a fair amount of photos and there's a map to help you find the Cathedral. Take part in our Suvey and tell us what else you'd like to see on this Katolinen.net page about St Henry's. NB! Please note that there is often a translation into English in the notes to a calendar event, so it's worth clicking on the event heading.